This anti bacterial, synthetic haired Taklon brush is softer and more absorbent and can be used with wet or dry products. 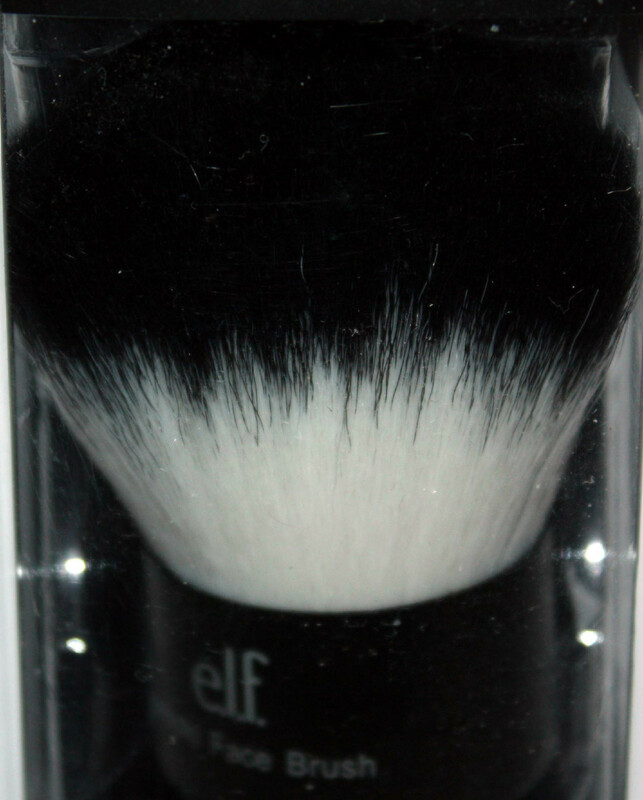 Be a professional makeup artist and create a flawless look with this brush. These handy and easy to use Kabuki Brushes provide a light to full coverage on your face or body to ensure a flawless finish.